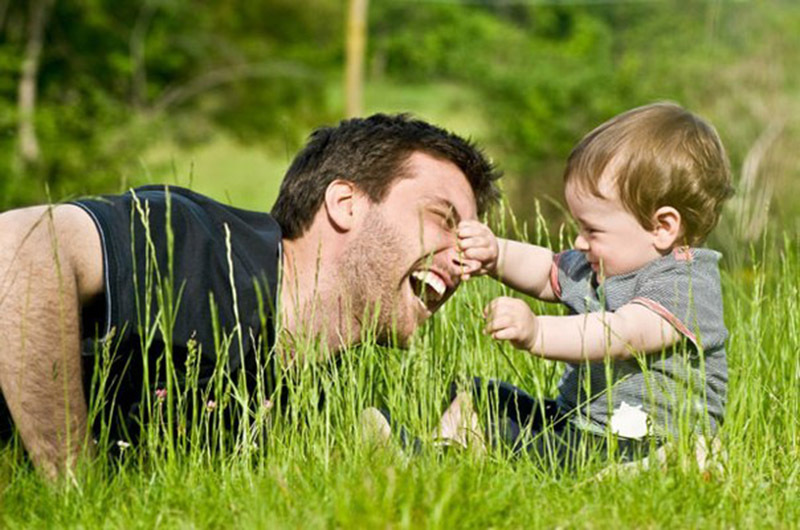 Psychology experts believe the phenomenon that the baby who does not get enough father’s love will get behavioral deficits such as anxiety, loneliness, self-willed, hyperactivity, dependency, low self-esteem, week self-control , aggressive and so on is very widespread. On the contrary, the children who take care by men have higher IQ, they can get better grades in school, and get success easier in the community. 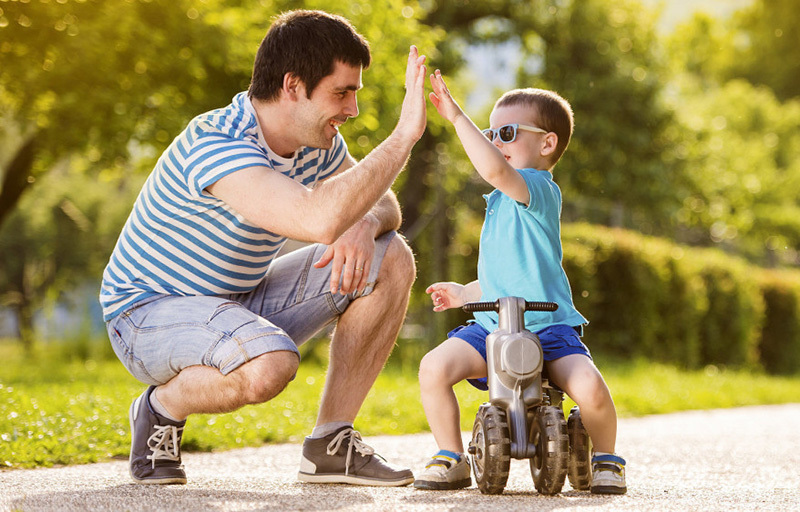 For the daddy who has less active in the parenting process, these method can foster parent-child affective. 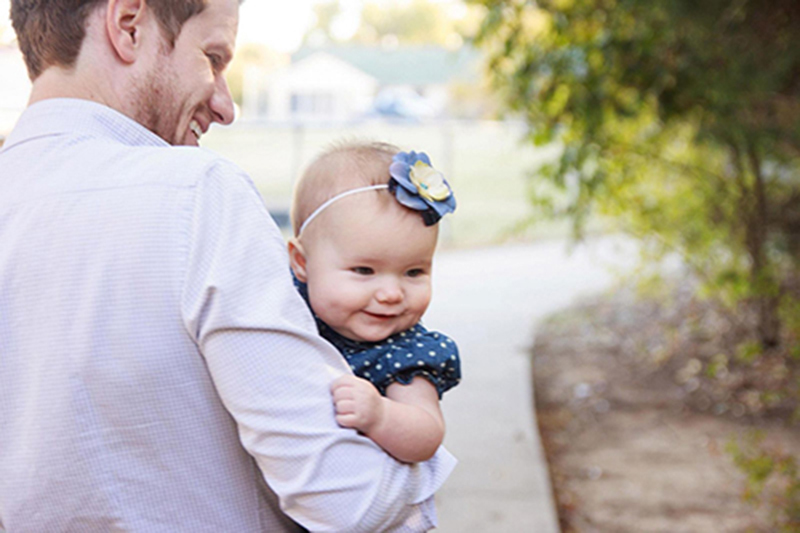 The secure attachment relationship is the basis for future interpersonal development of baby. Only when the baby experiences all the positive emotions of love, their heart will feel safe. And be able to interact with others equally. Even if you are not good at words, please do not mean to express your love for your baby. Before baby can speak, he can only use their own way to communicate with you. Maybe just a little sound, a movement or facial expression, gaze or escape, but this is the hint baby give you. Do not shy of expressing your response, you will find that your smile can make anxiety baby gradually quiet down, he will cry less, and will be quieter at night. Good Daddy can make naughty baby become chickabiddy! All the words you talked with baby, will be the solid foundation for the future study of baby. When the baby hear more and more words, the brain function of processing language will be developed. For the baby, establishing order is essential. The baby learned from repeat, which is also an important prerequisite for him to get the sense of security. Therefore, you should let your baby experience fixed segments every day, such as changing diapers, bathing, listening to stories and so on. 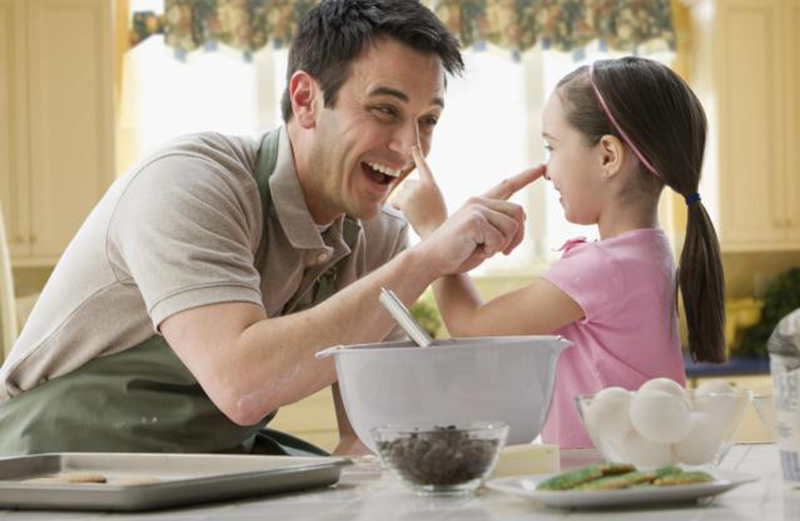 Daddy who involved in these daily courses can help more on the building of good relationship between parents and children. For the baby, the strict father will make him feel afraid. Therefore, when the baby trying to explore or play games, daddy should maintain an acceptable attitude, especially when he was frustrated, he needs to be encouraged from you. Only by this way, the baby will be fearless for difficulties and future.